Now unit die molds can go Runnerless, too! 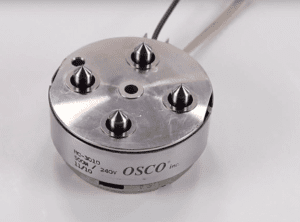 Osco’s Mini Hot Runner is the industry’s first hot runner designed specifically to fit into unit die molds. 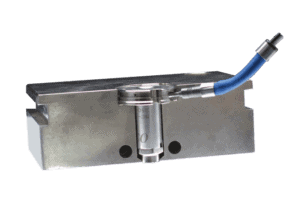 Our unique design enables hot sprue, hot tip, or multi-gate installation direct into a unit die insert. 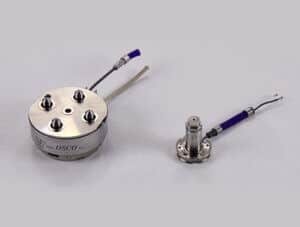 Design flexibility offers a “G” Style Nozzle for commodity resins, an “H” Style for high heat engineering grade resins such as PEEK & ULTEM, as well as our MINI MGN for commodity resins.